OAD funds and coordinates projects that aim to use astronomy to impact on one or more of the UN Sustainable Development Goals. 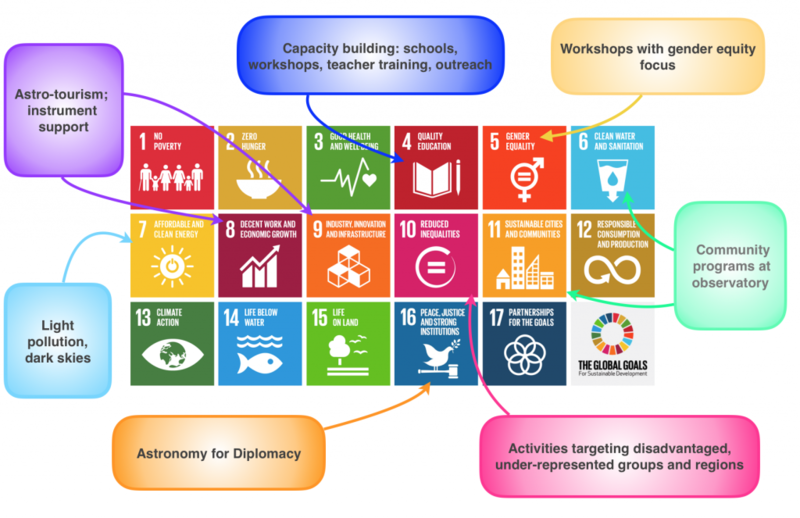 It may not be obvious to everyone how the tools, methods and content of the field of Astronomy are relevant to the SDGs. 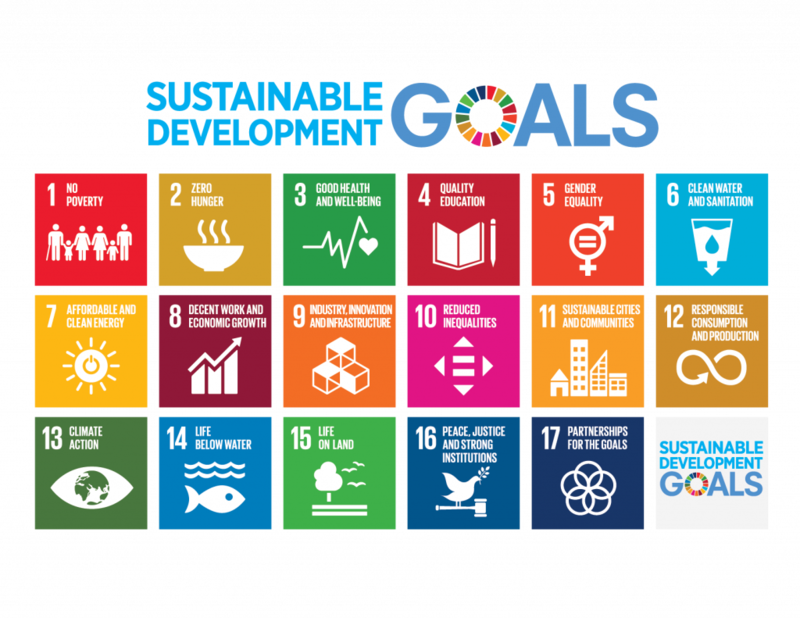 However, below are some of the ways in which past projects have tried to influence the SDGs.